Do you have a Disney princess fan in your home? I do, and I can't wait to take her to the latest Disney on Ice show -- Dare to Dream -- that is coming to Phoenix January 9 - 13, 2013 at the US Airways Center. 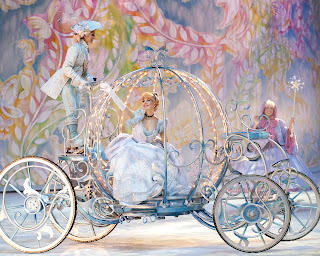 This show is all about the princesses, and I know Lydia will be thrilled to see her favorites! 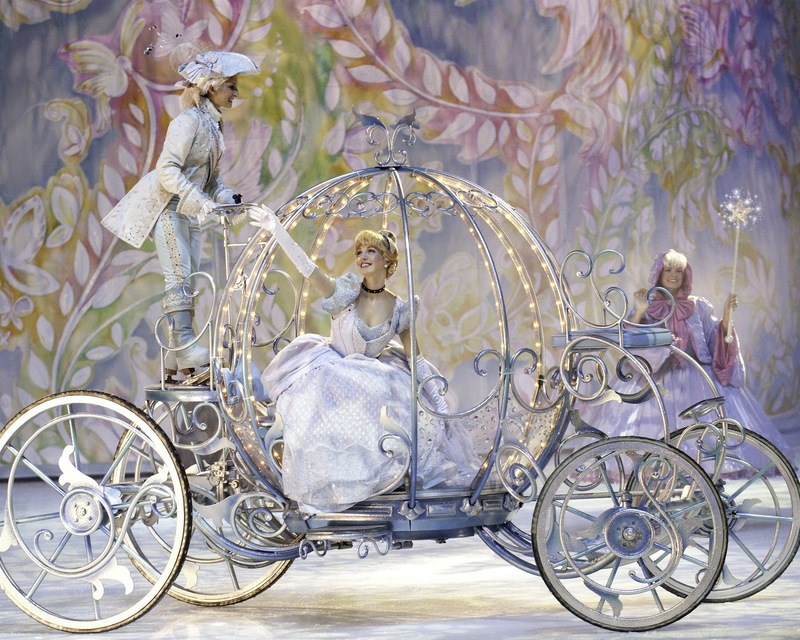 There will be scenes from Tangled, Princess and the Frog, and of course -- Cinderella! The skaters are always amazing and breathtaking, and I have never left a show disappointed. In fact, each show seems to be better than the last. 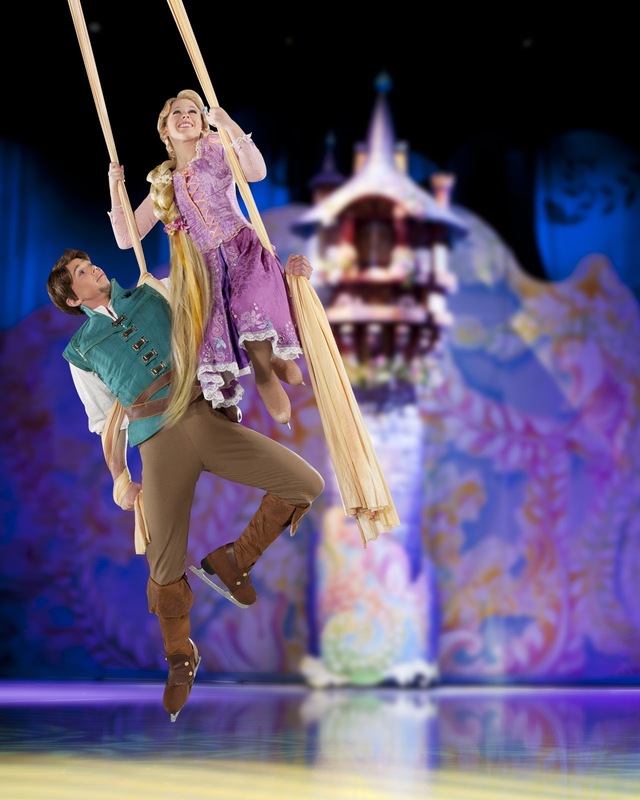 For this show, Disney on Ice is doing something new and offering one show entirely in Spanish. The Sunday, 4:30 performance will be presented in Spanish only. You can buy tickets now through Ticketmaster.com or by calling 1-800-745-3000. My readers can use the code RAPUNZEL to receive $5 off each ticket (excluding VIP and Front Row Seats, no double discounts.) Tickets can also be purchased at the US Airways box office. Wednesday, January 9th – 7:00 p.m.
Thursday, January 10th – 7:00 p.m.
Friday, January 11th – 10:30 a.m. & 7:00 p.m.
Saturday, January 12th – 11:30 a.m., 3:30 p.m. & 7:00 p.m.
TICKETS: Ticket price levels are $14, $18, $25, $40 (VIP) and $70 (Front Row). Opening Night 50% Off discount tickets available for “Buy One Get One Free” (excluding VIP & Front Row seating and limited to 6 tickets per order). Feld Entertainment has generously offered me a family pack of 4 tickets to give away to one of my readers! Mandatory Question: Who is your favorite princess? The giveaway will end on December 24, 2012. You can find all my giveaway rules linked on the top right of my blog. Giveaway open only to readers in the metro Phoenix area who can attend the show on Wednesday, January 9, 2013.